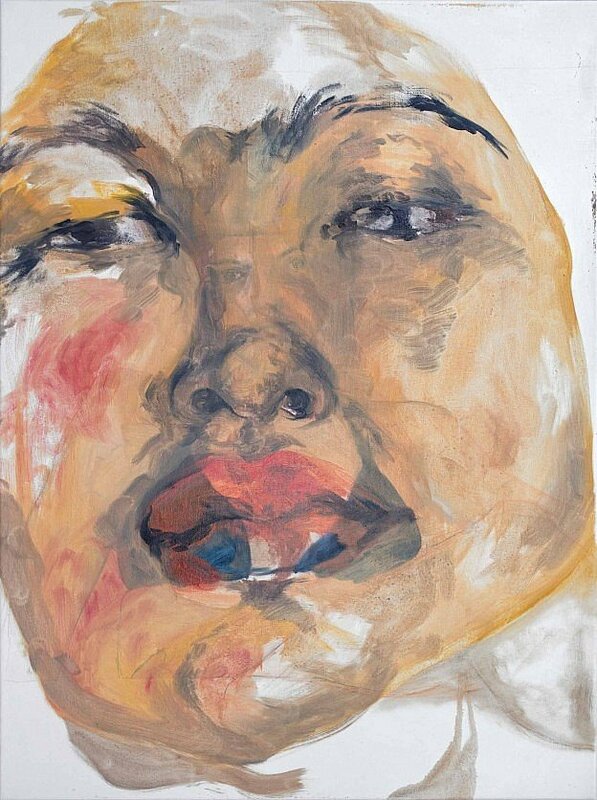 Hanae Moreno is a Switzerland-based painter, focusing on portraits and the human form. Her oil-based work is marked by loose brushwork and an unsparing intimate psychological approach. This entry was posted in Artists and tagged Painting, Portraiture, Switzerland on December 14, 2018 by KRS.